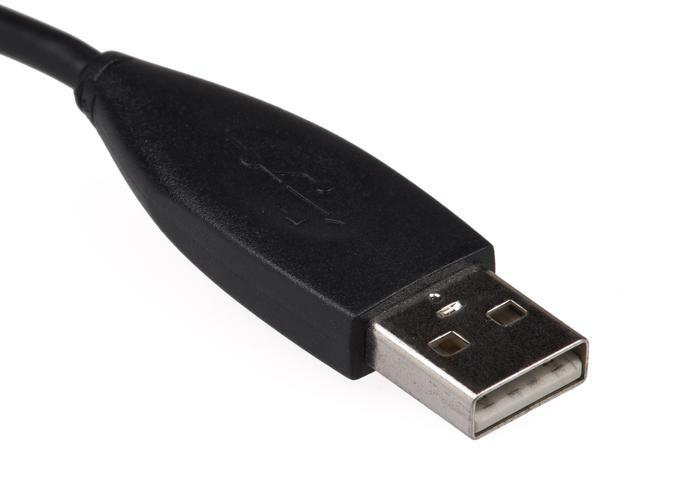 The next version of the USB connector will accept the plug either way up, the USB 3.0 Promoter Group said Tuesday. The USB Type-C connector, initially intended for USB 3.1 and 2.0 devices, will be a complete redesign, the group said. It will be similar in size to the USB 2.0 Micro-B plug found on most modern cellphones, and will support scalable power charging. In comparison, the USB 3.0 Micro-B plug is wider than that for USB 2.0 devices. The new connector will also be tailored to work well with emerging product designs and will scale for future USB bus performance, said the group, whose members include Hewlett-Packard, Intel, Microsoft, Renesas Electronics and Texas Instruments. Following a lead set by Apple with the Lightning connector used in the iPhone 5 and newer iPads and iPods, the USB Type-C plug and socket will fit either way up, avoiding fumbling to find the correct orientation, the group said. The Type-C USB connector is meant to be used to deliver power, data and video across all devices without the need for another connector, the group said. It will however not work with existing USB plugs. The specification will define new-to-existing cables and adapters to allow users to use their existing products, the group said. The new USB connector needs to follow the design trends in terms of size and usability, the group said, adding that the Type-C connector lays the foundation for future versions of USB. It will also enable an entirely new "super thin class" of devices, it added. The Type-C specification is up for industry review in the first quarter of 2014 and a final specification is expected to be published by the middle of next year. Participants in the review process will be sent a copy of the 0.7 draft of the connector specification.